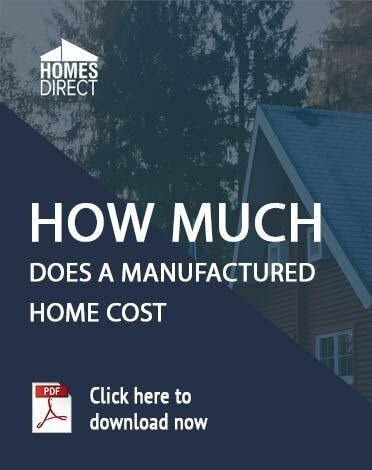 Selecting a site for setting a manufactured home begins with a conversation with Homes Direct Inc. Specifically, a review of the homes available will enable you to select a model you like. 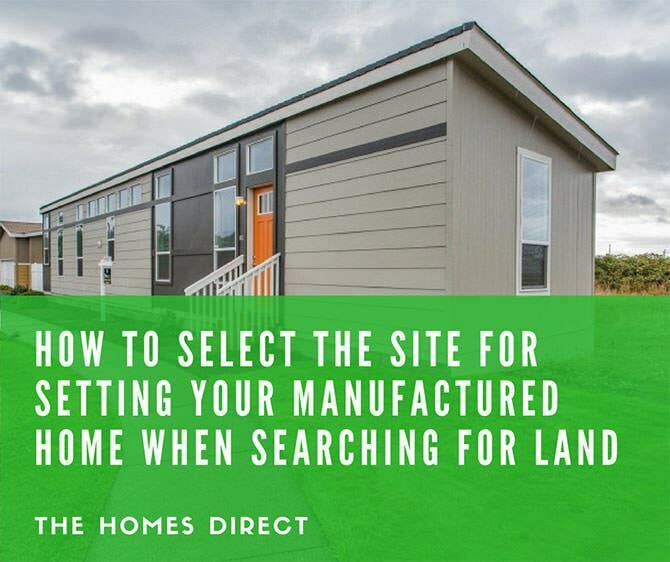 This important step will provide you with information about the kind of property that will best suit your needs and the property that will be best to set a manufactured home on. When looking for a location, keep in mind the services that you and your family require. Easy access to medical care facilities could be important. Proximity to major highways may be important. Shopping could be a necessity. Consider the location of entertainment and restaurants if these are important. Purchasing land that is suitably located for your lifestyle is an important consideration. The location should be near the city services that you want such as water, gas, and sewer. Don’t forget about landline telephone or mobile phone access. Look around the property location to check for unsightly or dangerous facilities. Check the local zoning requirements to determine whether an unwanted project could be built next to your property. Make sure that local zoning requirements will allow a manufactured home to be set on the property. Delivery of the home requires unrestricted access to the site. Trees and other similar growth on the land must not interfere with the delivery of the home. If any such growth exists, then it will need to be trimmed or cut down. The ground must be stable enough to accommodate the delivery equipment. 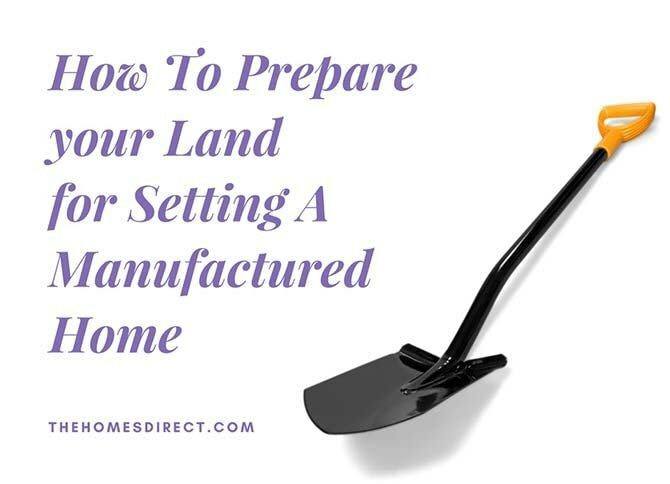 While ground stability is also important for setting the manufactured home, it is essential that the delivery equipment has easy access to the site. The land must be capable of sustaining the weight of the home and a cement foundation if one is poured. 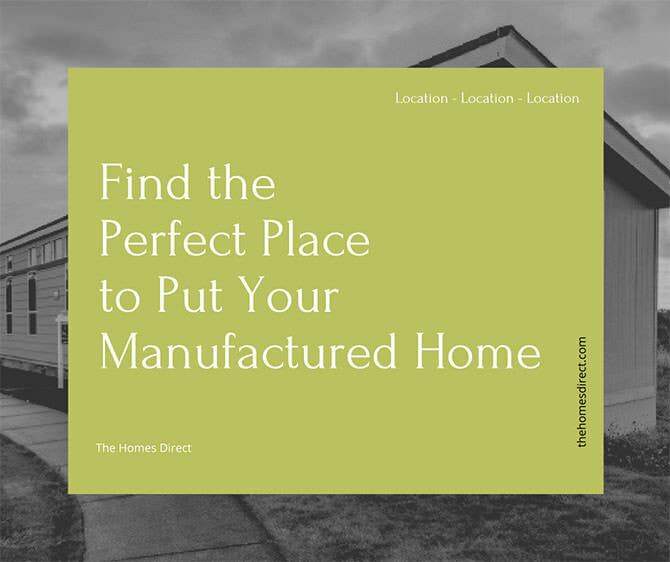 Homes Direct Inc. will provide the weight of the home and the distribution of the weight by each section of the home. This is essential data to have when selecting land. A cement foundation is the best for setting a manufactured home on. The local building code may require that footings be created. This would mean that the earth must be capable of easily installing footings. If the subsurface is rock, then installing footings will be much more costly. You can hire a general contractor to test the ground. Property sometimes has deed restrictions, covenants or easements that determine what you can put on the property and where. An easement may have been bought by a utility company to run underground services. These types of easements often prevent installing even an asphalt or concrete driveway through the easement area. The county office should be able to tell you if there are easements. If the county does not have this information, then ask who does. If wetlands exist on the property, then the land area available may be restricted. The state or county government can help you if wetlands exist on the property. Consider how much wind blows across the property and what time of day or year. The wind could affect the heating of the home if winter is a factor. Some land seems to be in a natural wind tunnel. Always have a title search done on the property. The title search will tell you if the owner has the sole right to sell the property. It has happened when the current owner bought the property from someone who did not have the right to sell it. Any condition that prohibits you from obtaining a clear title to the land free of any problem will be found during a title search. Many vacant land experts recommend that potential buyers have the soil analyzed for the possible existence of pollutants. Vacant land is sometimes used for dumping manufacturing and other toxic waste. If you need a septic tank, then contact a septic tank system contractor to determine if the ground will be suitable for a septic tank system. A lot of land is not suitable. If you will need a well for drinking and bathing water, then take steps to make sure that you can successfully drill a well on the property. Don’t overlook any precaution when buying land. If you need to, hire a local land expert to advise you.